R1 WHEY BLEND is a high-quality whey blend formula for muscle building, anti-catabolism, and speedy recovery. Mix 1 serving in 200 ml of water. R1 WHEY BLEND being a multi-source whey blend it makes it a anytime protein which can be consumed - first thing in the morning, post-workout, with meals so as to stop catabolism (breakdown of muscle) and kick-start anabolism (muscle synthesis) respectively. 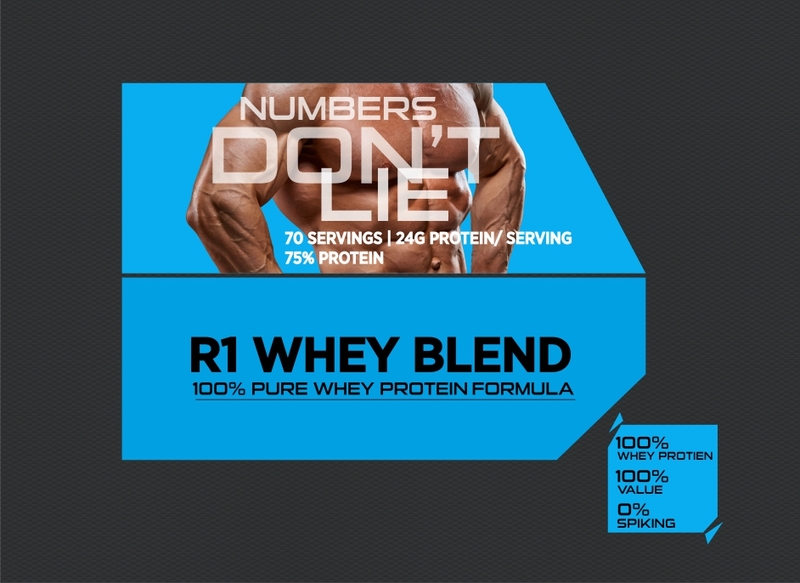 Q.1 What is R1 WHEY BLEND? R1 WHEY BLEND is a high-quality whey blend formula for muscle building, anti-catabolism and speeding recovery. A premium quality Whey blend providing 24g protein per serving from ultra-pure Whey protein concentrate + Whey Protein Isolates + Hydrolyzed Whey Peptides. Q.4 Is R1 WHEY BLEND is suitable for consumption for vegetarians? Q.5 Is R1 WHEY BLEND easy to digest? 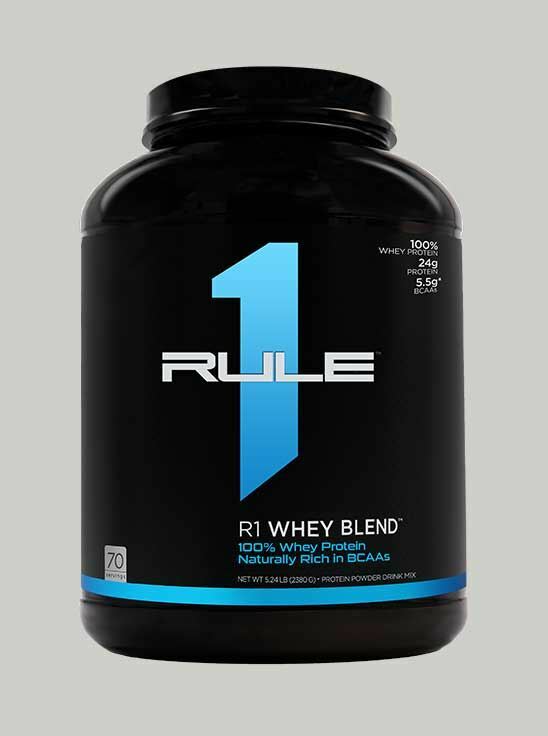 Q.6 What is the ideal time to consume R1 WHEY BLEND? The ideal times to consume R1 WHEY BLEND, first thing in the morning and post-workout, so as to stop catabolism (breakdown of muscle) and kick-start anabolism (muscle synthesis) respectively. Apart from the above mentioned times R1 WHEY BLEND can also be consumed with/in-between meals to meet up daily protein requirement. 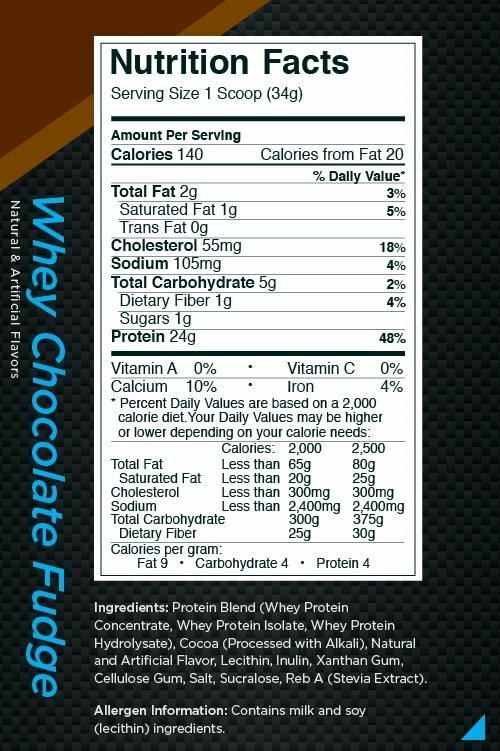 Q.7 If R1 WHEY BLEND is a protein derived from milk, why cant I meet my protein requirements from diet alone? Q.8 Since R1 WHEY BLEND is a protein powder; do I still need it if I eat chicken, fish on a daily basis? Q.9 Will R1 WHEY BLEND cause weight gain? Q.10 Should I consume R1 WHEY BLEND in milk or water? 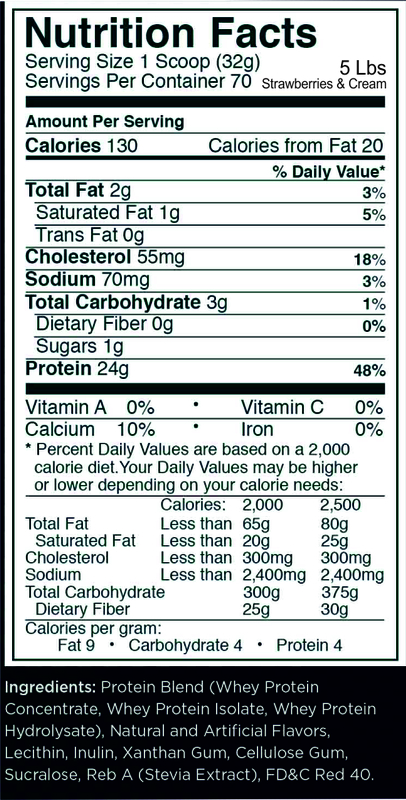 R1 WHEY BLEND should not be mixed with milk, as there is no point in increasing the lactose load by having in milk. Hence, consume it in water. The Prices Here Are Better Than The Ones Listed On Healthkart. Was Delivered In Time And Was Packaged Well. Really Good Taste And Very Easy To Make. The Delivery Process Was Classic By Neulife. I Am So Happy With The Purchase. Go For It!!! I'm using this supplement for a while and will say it's really good . Budget friendly and taste is also good . Mixes well. Little too sweet for my taste. But it's from a fine trustworthy brand. I give four star this product because bludrt courier company delivered my product late. It was delivered 3 working days after I placed my order. I was a bit concerned because it did not mix perfectly and left some residue in the shaker. However it starting showing results after 2 weeks.